Meditation into the Realm of Balance. 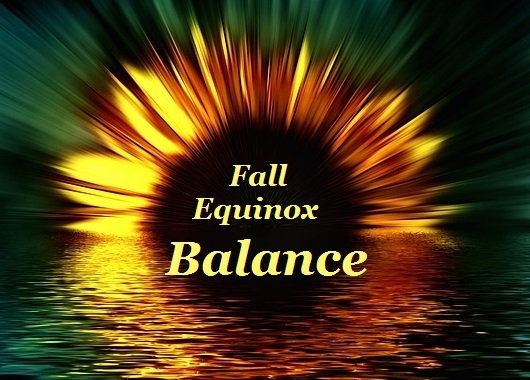 Balance that assists you integrating the new energies! Are you ready to discover what is holding you back from true balance in your life? Who couldn’t use a bit more balance in their lives? I know I can! as we shift your inner resonance to a place of love and balance. it is time to integrate and balance your whole being. to allow your body to be whole and complete. and know in your heart when you are on track and when you are not. of navigating within the field of potential. 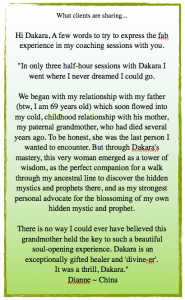 connection with Divine Mother to elevate you to your next level! now, are you feeling the urge to move up to a new vibrational frequency? If you answered yes, this class if for you! so open and I feel grateful and able to let the abundance pour in. it all together. Must do a private session with you soon. In the meantime, thank you. Thank you, thank you, thank you. I want to thank you for an amazing workshop. I got goose bumps just listening to your chants. I was able to fall asleep after this meditation and really sleep all night with no disturbance, which I have not been able to do in a long time. I woke up refreshed and excited that I finally was able to let go of that extra baggage of past experiences. I am forever grateful to you!